This page is dedicated to my mother – and the millions of other Mormons who have no clue about the historical significance of Holy Week and the ultimate hope of every Christian; the resurrection. I’ve not done this to slam, embarrass or shame anyone. I’ve published this to educate. 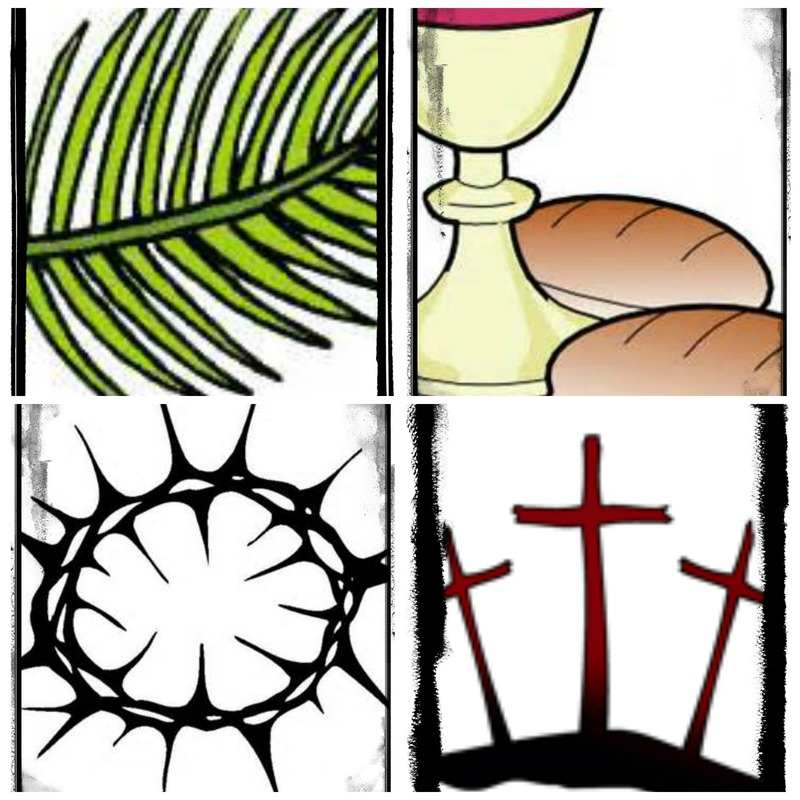 I was saved on Palm Sunday 1993 and the significance of what Christians were doing on that day was puzzling to me at the time. I didn’t understand why they laid palm branches on the floors throughout the small church or why the pastor seemed to talk incessantly about the upcoming events of the week. 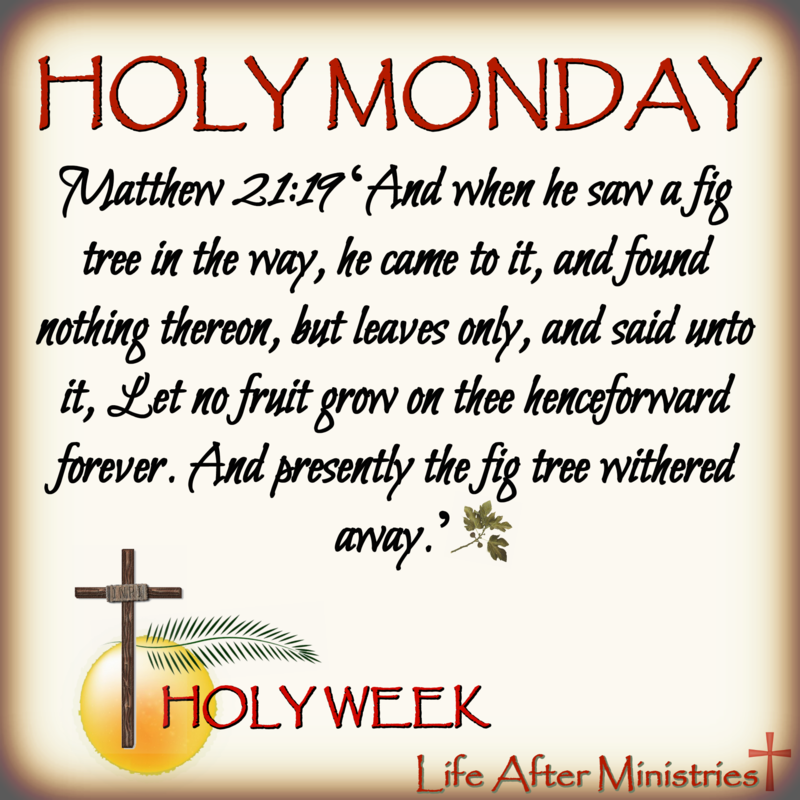 As my faith grew in the Lord and I became more aware of what preceded the events of Holy Week it all fell into place. 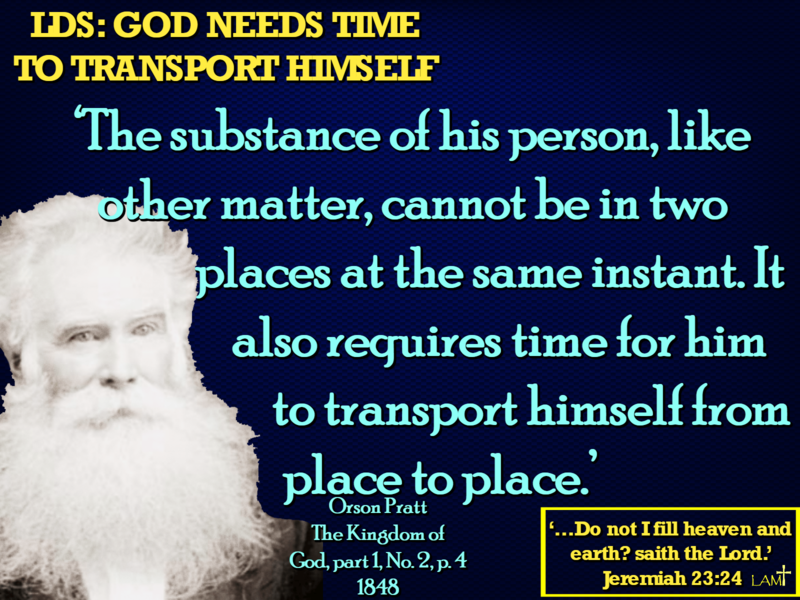 The Bible is the story of God’s relationship with man up to and after the time of His Son’s sacrifice. 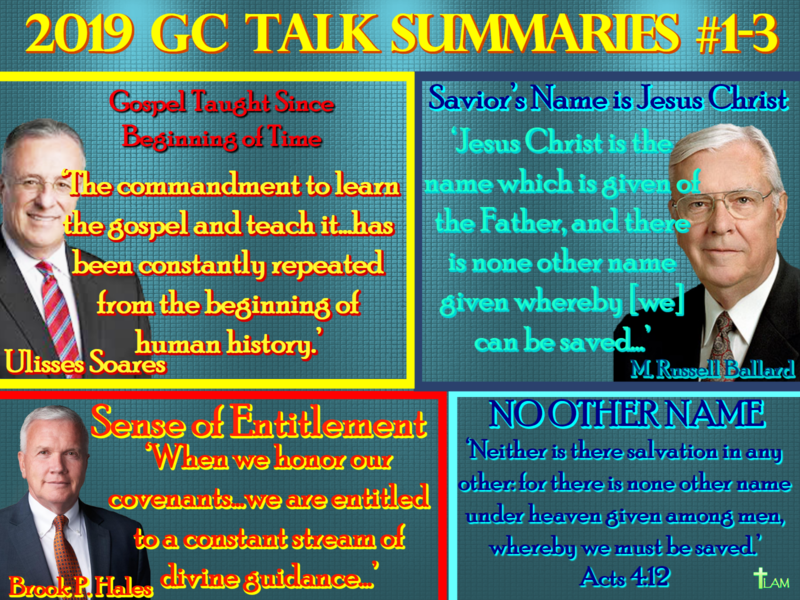 Everything that took place in the OT temples pointed to that very day and regrettably, this is not what Mormons will be taught in their church, thus the articles here. We’re praying each and every Mormon comes to have a saving knowledge of Jesus Christ and understand that Holy Week hasn’t anything to do with General Conferences or Joseph Smith. 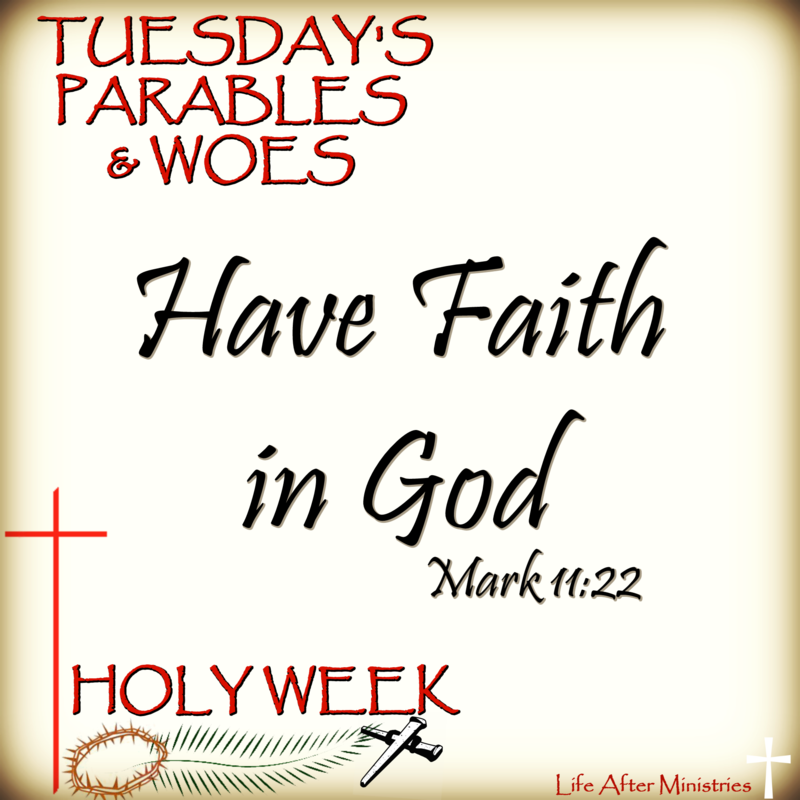 Each article for Holy Week gives the details of what happened on each day from the time Jesus walked into Jerusalem for the Passover festival until the day He was sacrificed for our sins. For info on how Mormons celebrate Easter and why they don’t observe Good Friday you can read our info below the articles on Holy Week also located in the Mormon Lifestyles section here. 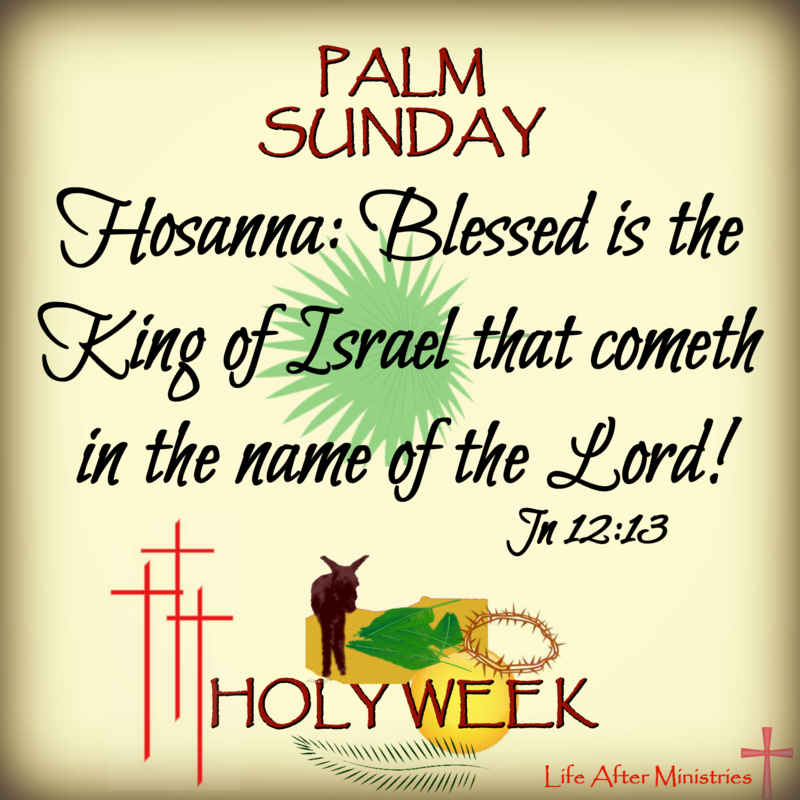 Hosannah – O Save Us! The trials, the beatings, the fulfillment of God’s word & Jesus’ fulfillment of the Law to redeem us. Hallelujah He saved us! What it’s like being a Mormon and not knowing what Good Friday is. Very short reflections written by brand new ex-Mormon Christians on their first experience of Easter after being saved. Beautiful! What to expect from those who’ve been there – you’ll hear more of Joseph Smith than Jesus IF Easter doesn’t fall on the same weekend as their General Conferences. If it does, the Church is closed. I’m surprised you haven’t uncovered the paganism of Easter and Christmas. I’ve never really cared for the pagan traditions of Easter and Christmas. As my children grew older and I became a follower of Jesus Christ we moved away from things like the bunny and Santa. Instead, we focused on teaching our kids about the real reason we celebrate these holidays.